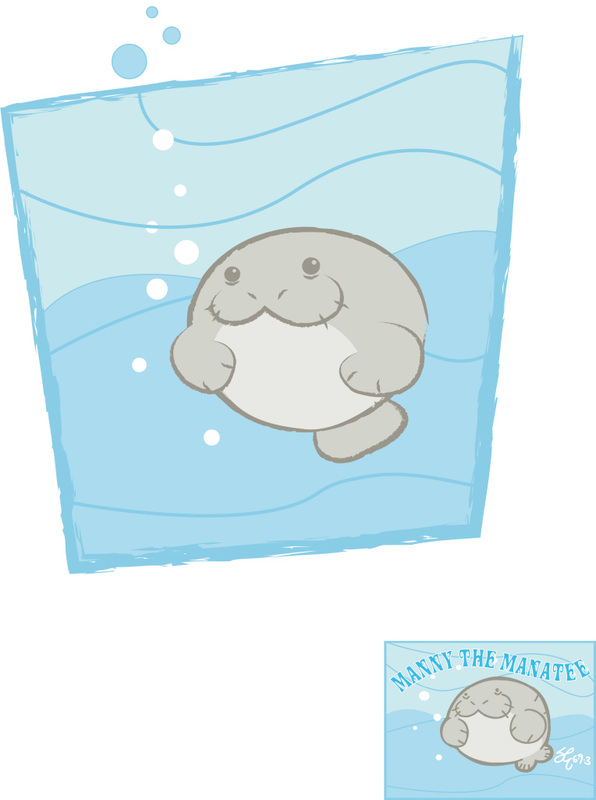 I recreated this little original manatee graphic for my sister. The original is in the bottom right corner. So cute!! !